The Supreme Court collegium comprising of Chief Justice of India R.M. Lodha, Justice H.L. Dattu, Justice T.S. Thakur and Justice C.K. 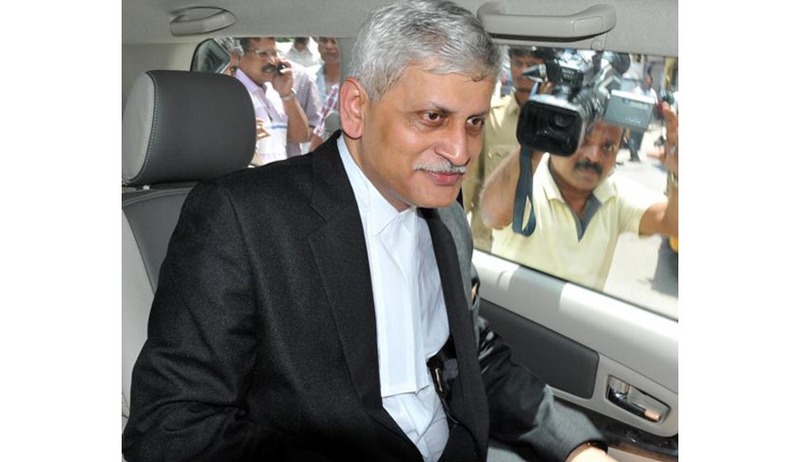 Prasad, yesterday, reportedly cleared the name of Advocate Uday Lalit for elevation as a Supreme Court judge, along with the names of three Chief Justices of High Courts, including one woman judge. These include Chief Justice of the Meghalaya High Court Prafull Chandra Pant; Chief Justice of the Gauhati High Court Abhay Manohar Sapre and Chief Justice of the Jharkhand High Court R. Banumathi. Justice Pant was appointed as the Chief Justice of Meghalaya Hgh Court in September last year. He hails from Pithoragarh District of Uttarakhand. Justice Pant was a judge in the Uttarakhand High Court. Born in Pithoragarh district of then undivided Uttar Pradesh, he joined the UP Judicial Service in 1976 and held different posts. After the creation of Uttarakhand, he was the first Secretary, Judicial, of the state. Justice Pant became Additional Judge of the Uttarakhand High Court in June 2004 and a permanent Judge in February 2008. He will have a tenure of over three years. Justice Abhay Manohar Sapre enrolled as an advocate in 1978, in the High Court of Madhya Pradesh. He practised in Civil, Constitutional, Taxation, Company Law and Labour Laws and was a standing counsel for Income Tax Department, in Madhya Pradesh High Court. He was then appointed as Additional Judge of the High Court of Madhya Pradesh in 1999 and as Permanent Judge in 2001. He was transferred to Rajasthan High Court, then functioned as Judge of the Chhattisgarh High Court for a year and was elevated as the first Chief Justice of the High Court of Manipur on 23 rd March 2013. He will have a tenure of over five years. Justice R. Banumathi will serve for a tenure of over six years. She entered the Tamil Nadu Higher Judicial Service in 1988 as a direct recruit ‘District Judge’. She was elevated as judge of the Madras High Court on April 3, 2003 and elevated as Chief Justice of the Jharkhand High Court in November 2013.